How Far is Gaur City 5th Avenue? 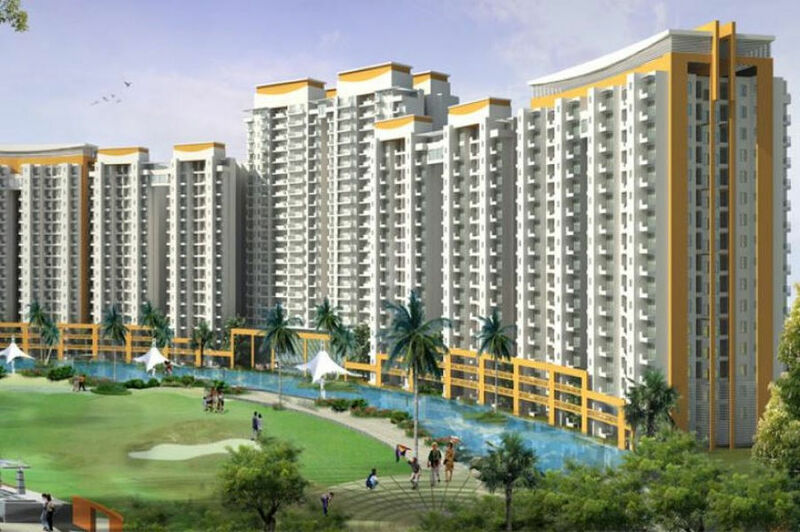 Gaur City 5th Avenue is developed by one of the prominent names in real estate market, Gaursons India. It has launched a residential township, Gaur City which is approximately 45 acres of the whole township is kept open for the green area, schools, hospitals and public parking. Office spaces, restaurant, serviced apartments with malls and multiplex are also a part of this 125 acres huge township. Located in the upcoming area of Sector-4, Greater Noida, the property offers affordable 2BHK, 3BHK and 4BHK apartments which are spacious and provide good natural lighting. 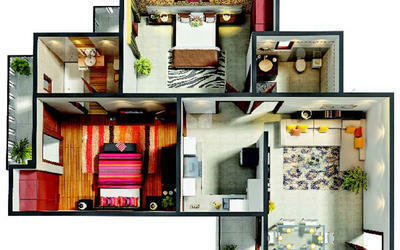 The prices of these apartments are offered at affordable rates. For more information you can go to www.99acres.com.